Tooth extraction may be necessary for several reasons. 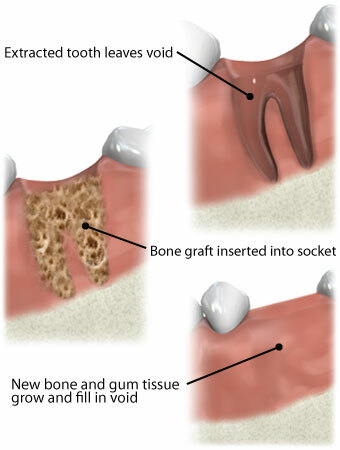 Teeth may need to be removed if they are decayed or infected. In some cases, teeth are removed prior to orthodontic procedures. Wisdom teeth are commonly extracted. With modern dental methods, you may only experience minor discomfort and bleeding. Talk to your dentist about ways to make your tooth extraction experience as comfortable and relaxing as possible. 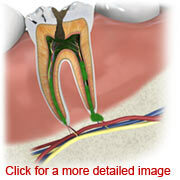 You may need to have a tooth removed if it is infected or has a large amount of decay. 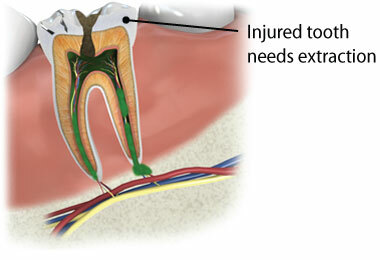 Tooth extraction may be required when root canal therapy, crowns, or fillings are not an option. Wisdom teeth commonly need to be removed. Wisdom teeth are the third set of molars in the back of you mouth. Your dentist can determine if your tooth needs to be extracted. Your dentist will examine your teeth and gums. X-rays will provide more information about your tooth, gum, and bone structures. 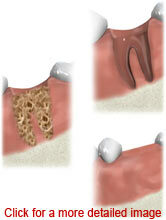 Before removing your tooth, your dentist will numb the affected area. A pain reliever is applied to your gum before you receive a shot of pain relieving medication. Some people may choose to be sedated for tooth extraction. When your gum is numb, your dentist will remove your tooth. In some cases, a few stitches may be needed to help your gums heal after your tooth is removed. You will probably receive some antibiotics to fight infection. Your dentist will provide you with specific after-care instructions. After-care instructions usually focus on pain relief and healthy healing. Your dentist may recommend that you place a cold pack or an ice bag on your cheek. You should avoid activities that may hinder healing such as smoking, drinking through a straw, and vigorously brushing or rinsing your teeth. Your dentist may recommend that you alter your diet initially to include soft foods.